For the “bold, fearless and determined”, Viking; the new scent from the fragrance veteran, House of Creed. Created with 80% natural ingredients by Olivier Creed, Sixth Generation Master Perfumer for House of Creed, Viking was inspired by the architecture of longships- the heart of the Viking Age, and those who sailed them. 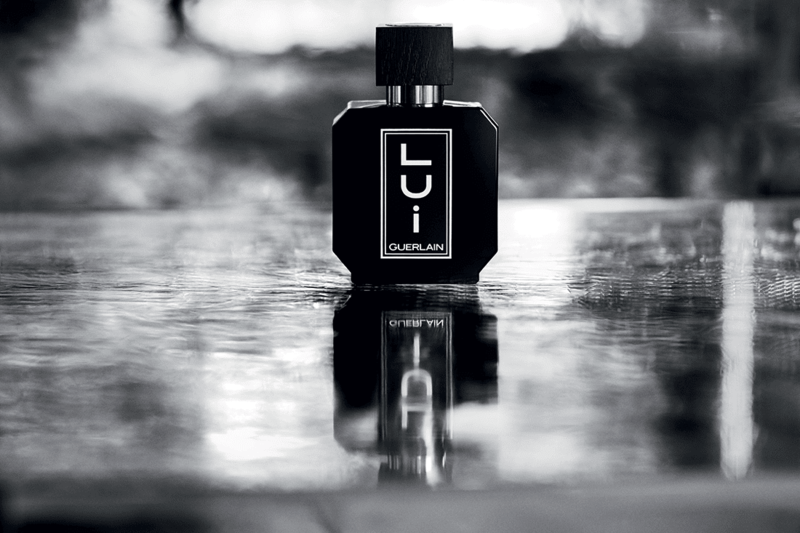 “I wanted to create a totally new men’s fragrance that would capture a different spirit than our Aventus, which stands for success and power. Being on the sea is my passion. I was inspired by the unwavering commitment to discovering new territory, both physically and metaphorically.” -Olivier Creed. With top notes of Calabrian bergamot, Sicilian Lemon, La Reunion baie rose (pink peppercorn), accompanied by heart notes of Peppercorn, Bulgarian rose and peppermint, on a base of Indian Sandalwood, Haitian Vetiver, Indian Patchouli and Lavandin Absolute. 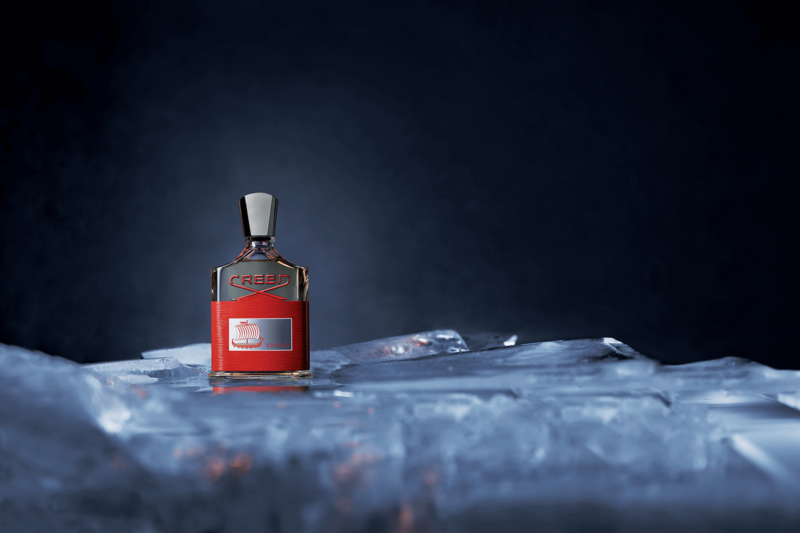 Viking is House of Creed’s first major men’s scent since cult favourite Aventus in 2010, and is available from £185 for 50ml, £225 for 100ml, £425 for 250ml, £660 for 500ml at CREED.